Our family is growing larger it seems like every year. We love to get together often. We have picnics, parties, barbq's and the list goes on. When I found this idea for a fondue party here I thought what a great idea. Whether the fondue cheese, chocolate or something fun like pizza they all are awesome for a party. 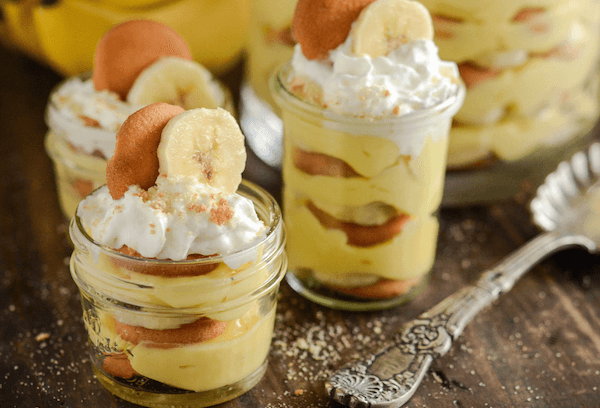 Use a microwave, fondue pot, or a double boiler they all work great. The idea the original post shared was to use a "triple dipper" crockpot and I am so happy to say that I got one of these a few years ago for Christmas. Shred Swiss and Gruyer cheeses. In a microwave safe bowl, combine cheeses, cornstarch and wine. Microwave in short bursts (1 min at a time), stirring in between, until all the cheese is melted and combined with the wine. Stir in garlic powder and pepper to taste. Transfer to fondue pot or a "dip" slow cooker and serve with bread cubes, crackers, pretzels or vegetables for dipping. In a microwave safe bowl combine all ingredient and stir together. Microwave until cheese melts (2-3 minutes) and then stir well to combine. Transfer to a fondue pot or a "dip" crockpot and serve with bread cubes, crackers, pretzels or vegetables. In a microwave safe bowl combine chocolate chips, milk and butter. Microwave in very short bursts--30 sec to 1 min-- stirring in between until all the chips are melted and you have a smooth texture. Do not rush this process or you may ruin your chocolate and wind up with a grainy, nasty mess. Stir in vanilla extract and transfer to your fondue pot or "dip" crockpot. Use marshmallows, fruit, or cookies to dip. note: Recipe can be made in a double boiler on your stovetop instead. National Chicken Soup for the Soul Day occurs each year on November 12. This day celebrates who we are, where we have been , where we are going and who we are thankful for when we get where we are going. Who I am, well I am a daughter of our King Jesus Christ born to parents and a lovely extended family in a small central Illinois town where corn was king. 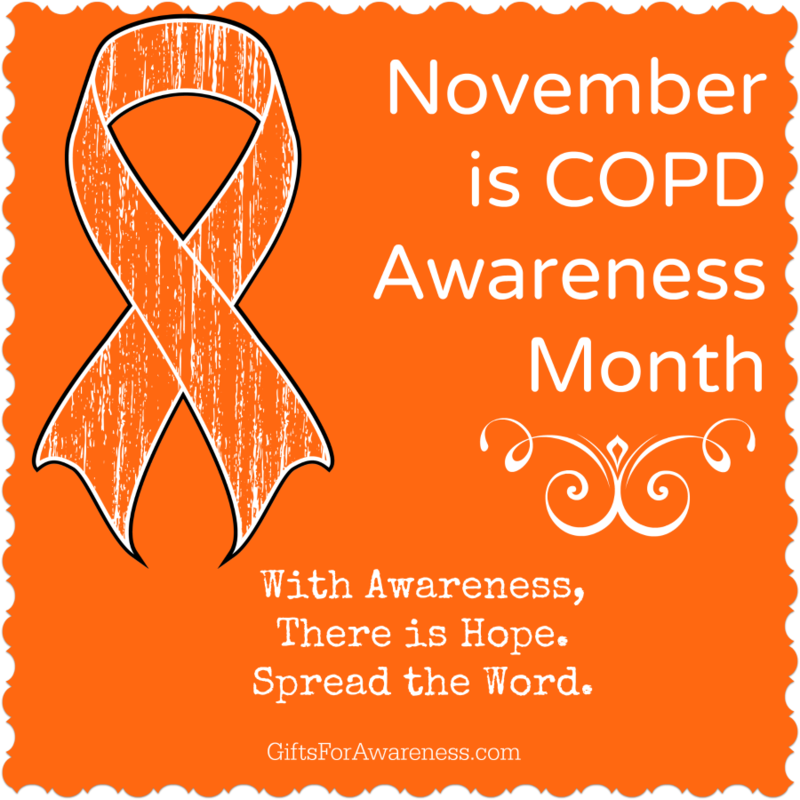 I am the middle sister of 2 brothers and 2 sisters I am often the captain of our team and speak for the entire family. I am the wife of a proud man who takes care of his family with pride, the mother of 6 children and the grandmother to 3 precious little ones. Where we have been?? Depends on what time in life we are talking about I have nothing to hide and every aspect of my life has taught me a lesson. As a young girl I worked hard as many country girls do. I fed and watered rabbits, dogs and cats. My father was in the rabbit business and he expected us to help. I worked hard caring for my younger siblings as well. Then in my spare time I delivered newspapers. By the time I was a teenager I was dating and at 16 was married and starting a family of my own. For a few years, mainly because we knew no better, we lived on assistance from the state. I had several summer jobs but they never lasted long. I started my career of a nurses aide at 20 years old and have enjoyed every since. Nearly 10 years ago I started reading and then eventually started my own blog. I have met so many people and truly enjoyed writing and sharing as well. So many I am thankful for in my life from my parents , grandparents and aunts to my in laws and all those that I have worked with in the many years. Most importantly I would say all those that prayed me through it and my good Lord who always had a plan for me. Chicken Soup for the Soul day was created by the publishers of Chicken Soup for the Soul books, founded in 1993 I have many of these books and truly love reading each of them. Most importantly Chicken Soup for the Soul Day is a celebration about you. November is Alzheimer's Awareness Month.Share this to show your support. November 11th is also known as Remembrance day or Armistice Day. November 11 1918 the armistice was concluded which brought the war of 1914 - 1918. Armistice Day was always observed on the first Sunday after November 11th and was known as remembrance Sunday. After the 50th anniversary of the end of the Second World War in 1995 Armistice was then held on both the 11th and on Remembrance Sunday. 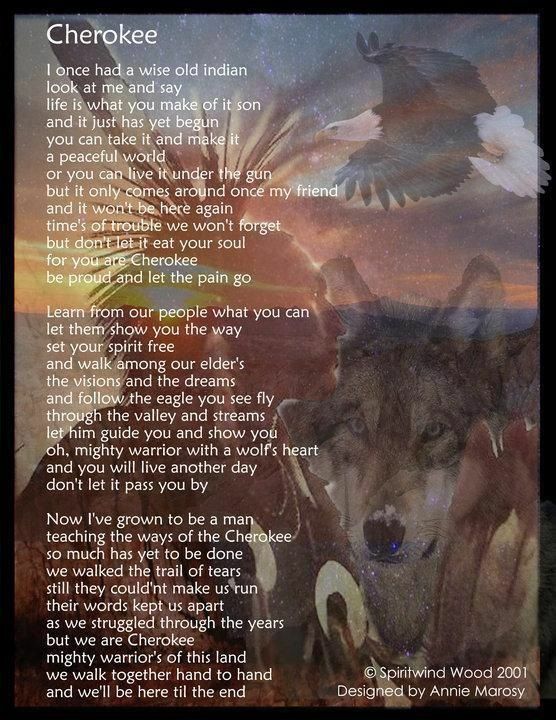 When we say those words Some Gave All.... All Gave Some it possess power. 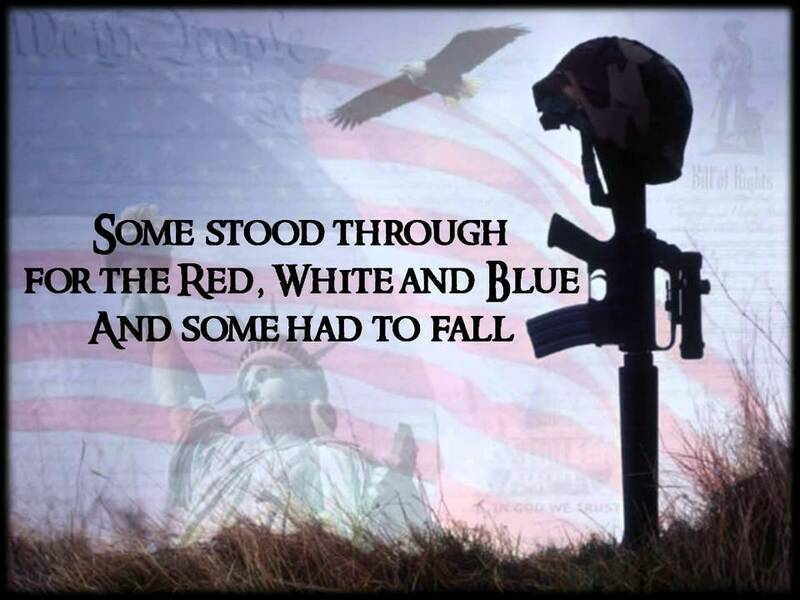 Today take a few moments to realize what life would be like if it were not for those that stood up for our country. The countless freedoms that we take for granted as citizens of the U.S. of America . Not only take for granted but dare to complain when things do not go right. The best thing of all about being an American is the constitution of the U.S. is a great place to start. A document wrote by the founding fathers in 1787. Ratified by congress in 1789. The reason that America is here and our men and women in uniform support and defend the constitution of the U.S. against all enemies, foreign and domestic. *I melted another 1/4 cup Crunch Time peanut butter to drizzle on top – use more or less depending on your preference! 1. Heat oven to 400°F. Amply grease baking pan with cooking spray. 2. In large mixing bowl combine chicken, peanut butter, soy sauce, sesame oil, crushed pineapple, pineapple juice, panko crumbs, ginger, and salt and pepper, mashing with your hands until well combined. Next, with damp hands roll chicken into six even sized balls, transferring each to baking pan as you go. 3. Spay the tops of each ball with cooking spray, then bake for 20 minutes until golden and cooked through. 4. While meatballs cook, prepare slaw. In small pot bring rice vinegar and water to a boil over high heat. Once a boil is reached, reduce flame to medium before whisking in sugar, ginger, red pepper flakes, ketchup, and cornstarch. Allow mixture to simmer for 5 minutes, then remove from heat and cool. Once sauce reaches room temperature, combine with cabbage, stirring well. 5. When ready, assemble your sliders. Spoon an extra-large tablespoon of cabbage onto each bottom bun, then layer with meatballs. Drizzle more peanut butter before sandwiching with top bun, then immediately serve. Do these characters look familiar?? They have been around quite some time and today celebrates their 47th birthday. So Happy Birthday Sesame Street. I grew up with Sesame Street and had lots of fun doing so. But it was not only fun it was learning as well. Through Sesame Street I learned how to count, my abc's, and through it all had lots of fun. The shows of today do not have the same appeal. It seemed as if those that lived on Sesame Street were releated to me as well and we all met at Hooper's store. Today is national vanilla cupcake day. What a great day and oh so sweet. I think I will celebrate by sharing with you some cute Thanksgiving cupcakes. Today is the day to remember all those that you love both friends and family. 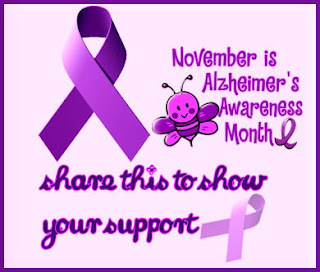 Take time to get in touch with family, friends and loved ones. Do you have any that you have not seen in a while?? Take time and reach out after all you don't want them to forget you. Happy Birthday to the U.S. Marine Corps. The Marines is one of the four branches of the U.S. Military. This is the 41st birthday of the U.S.M.C. as they were established on November 10th 1775 in Philadelphia. They were charged with fighting from both land and sea. Throughout the world there are 194,000 active duty members throughout the world. I am proud to say that we have had Marines within our own family. Marine Corps first amphibious raid was in the same year created only weeks later when they stormed a British weapons cache in the Bahamas. The first land battle was on the foreign soil of Libya where 600 marines stormed the city of Derna to rescue the crew of the USS Philadelphia from pirates. 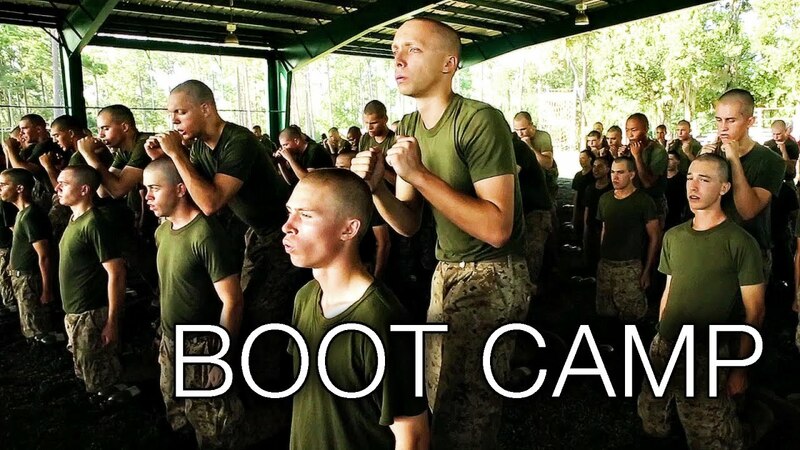 Boot camp for Marines are in two different areas. Those males on the west coast will travel to San Diego Males on the east coast as well as all females will travel to Parris Island Marines learn to eat quickly as when the drill instructor is finished then so is every one else. Fewer than 100 people have received is the title of honorary Marine. This title is given by the Commandant of the Marine Corps. Those on the list include General Bob Hope, Master Sgt. BugsBunny, Gary Sinise and Cpl. Jim Nabors. Marines are often called jarheads. This is because of their hair style. Marines in uniform are not authorized to put their hands in their pockets. It's fall and winter is coming soon. The dangers of driving are in sight and don't forget they are out there. What's out there?? The animals that run wild. These animals are forced to cross the same roads and highways that you drive. They are in search of food, water, cover and mates. However, this often places them in the path of speeding vehicles. The best thing to do is to slow down. If you watch how fast you are going along with driving safely you will have a better chance of stopping in time in the chance that an animal darts into the road. Young drivers ages 15 to 24 have the highest injury rate of any age group from car accidents involving large animals. Many animals are hit simply because people are driving too fast to avoid them. If you slow down just a bit it makes the road safer for other divers and pedestrians as well. Wildlife often appears in and near the road at different times of the day more than others. Dawn, dusk and first few hours of darkness are the most popular times. Often when you drive down the road and see one animal you will see others close by. Young animals will follow their mother or males pursuing a female may be close by as well. Here where we live near the Shawnee forest there are often beautiful animals to see. The problem is that the roads are primarily near woods, fields, and streams. These are all places that animals will gather. Drivers must always be on the look out for animals on the road. Driving around 45 mph is recommended. Watching the edges for wildlife on the side of the road When driving at night use your high-beams whenever possible. Tip on this is to lower your dashboard lights just a bit this will help you see your headlights reflected in the eyes of animal and allow you to give a break. 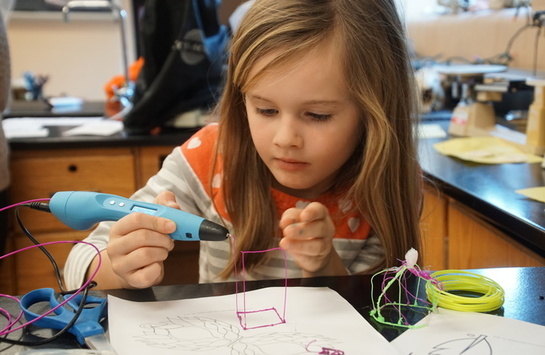 The Scribbler 3D pen works via use of filaments that you can extrude out of the tip once heated. The pen will instantly cool and solidify when you start drawing your creation. As it drys it will create a strong stable foundation. The Scribbler 3D pen V3 comes in a couple of colors. Accompaning the pen comes the USA power adapter UL standard 3x 1.75 mm PLA filament in assorted colors and easy to follow instructions. 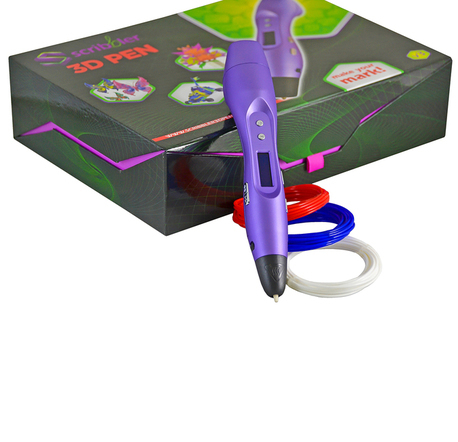 The Scribbler 3D drawing pen will make a great gift for anyone on your list. 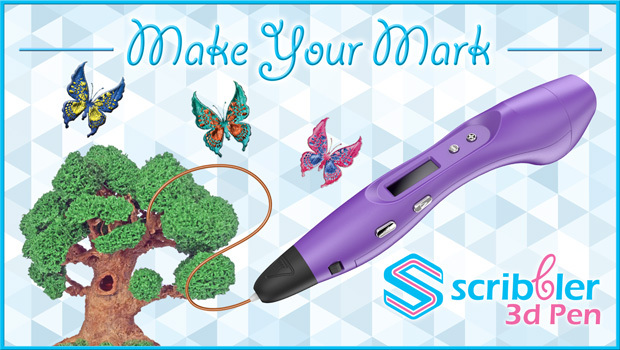 Whether an experienced artist, novice crafter or hobbyist the Scribbler 3D pen is perfect for it all. Think of it as a toy or a tech or art product this will make everyone smile. Every pen comes with 3 free loops of PLA plastic filament that is also fume free. This pen is a tool that will allow you to explore your creative side and make something that will make everyone go WOW!!! As a way of thanking me to introduce this great pen to all of Annies Home readers. The makers of the Scribbler 3D pen are offering readers a $35 usfamily guide coupon. 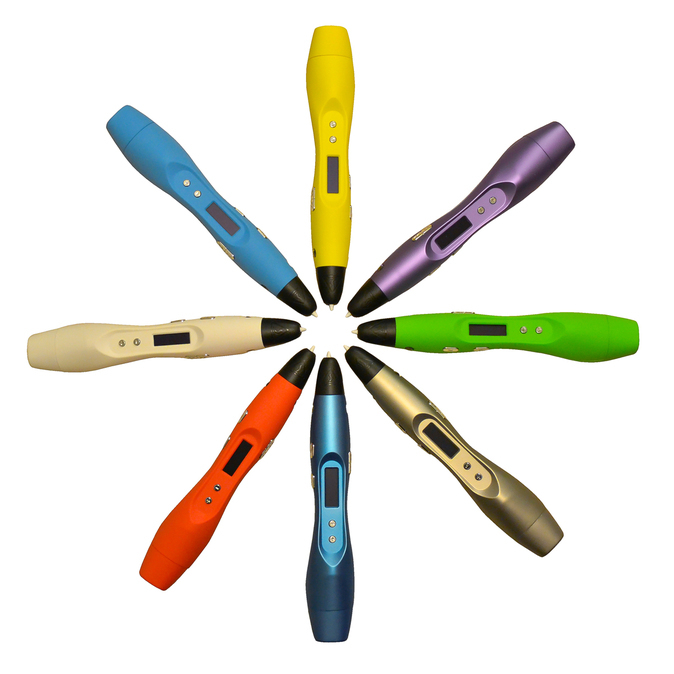 - Use coupon code "usfamilyguide" during checkout at scribbler3dpen.com to get $35 off your order of Scribbler 3D Pen! 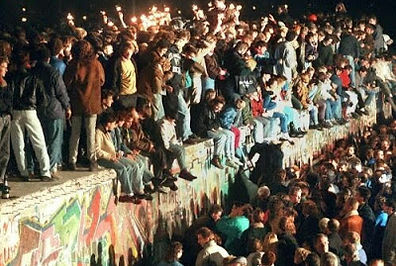 Forty years the Berlin wall symbolized the tension between the Soviet Union and the United States. Nuclear war loomed over the heads of both countries. 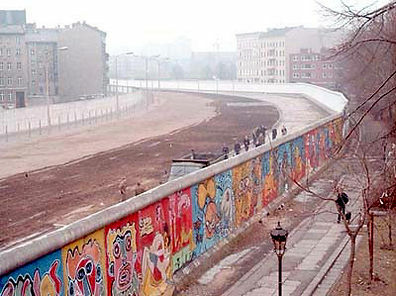 Berlin was in the middle and divided by the wall. The 1980's brought a time of change. Food shortages , shortage of shoes and supplies and long lines to shop were common. Mikhail Gorbachev , leader of Soviet powers, knew that the communist countries were lagging behind the west. Gorbachev dreamed of a country with gentler communism, free speech, open elections and the right to travel freely. 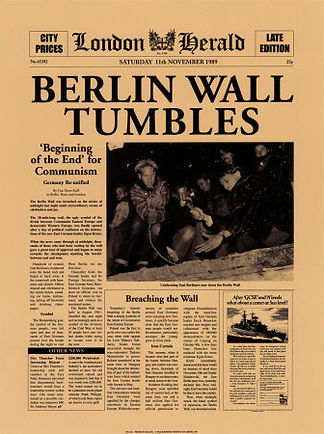 November 9th 1989 ( I was 19 years old) the East Germany government announced that the border would be totally re-opened. The wall that once separated East and West was now no longer. Families were re-united, car horns blared, many climbed the wall and chatted with others.